Socialize over s’mores! Guests gather around and spend the evening roasting marshmallows for S’mores. 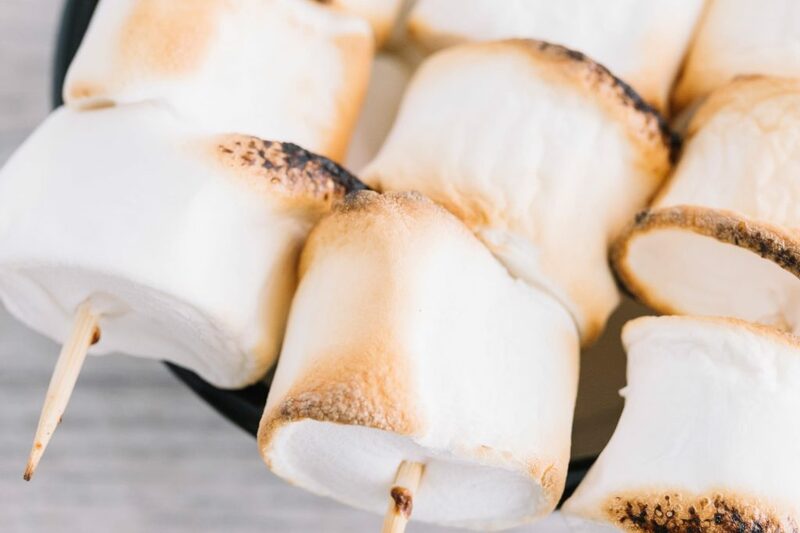 With a buttery Graham cracker, rich milk chocolate and plump chewy marshmallows, s’mores at The Beach Club Resort and Spa always taste decadent. Spectrum Resorts guests receive one complimentary s’more. Non-Spectrum guests pay $3 per S’more.